A hacker claims the iPhone passcode limit can be bypassed with an external keyboard. Companies like Grayshift help police bypass the passcodes on locked iPhones. One might think that this requires some byzantine hacking skills. Apparently not. 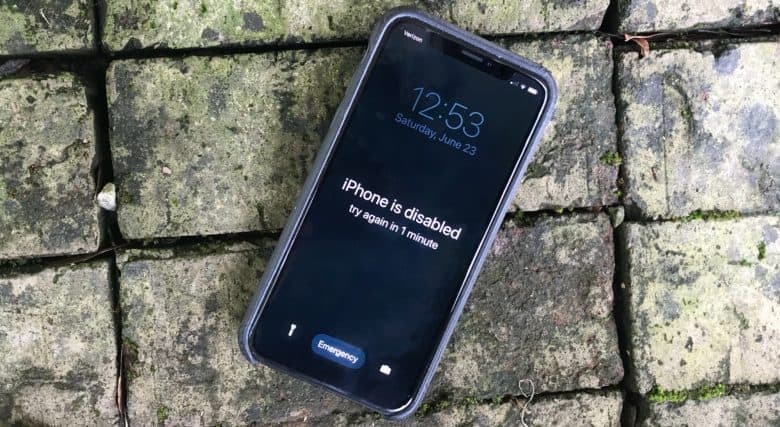 A hacker reports that iOS has a soft spot when it comes to external keyboards, allowing someone to send as many passcode attempts as desired. The passcodes have to be submitted correctly, though. Hickey has reported his finding to Apple. We at CultOfMac tried this with an iPad and iPhone and a ZAGG Wired Lightning Keyboard. We were not able to reproduce Hickey’s reported effect, no matter how quickly we typed possible passcodes. Clearly, there is way to use the Lightning port to bypass the limit on the number of passcodes that can be entered. Grayshift’s GrayKey iPhone unlocker employs one, and many law enforcement agencies around the U.S. have purchased this tool. That’s why Apple added USB Restricted Mode to iOS 12. This partially deactivates the Lightning port if the device isn’t unlocked with the correct passcode for an hour. When it kicks in, the lightning port can only be used for power. This article was updated on June 25 at 9:45 am with Apple’s response to Hickey’s claim. The hacker admitting that maybe he made a mistake was also added.